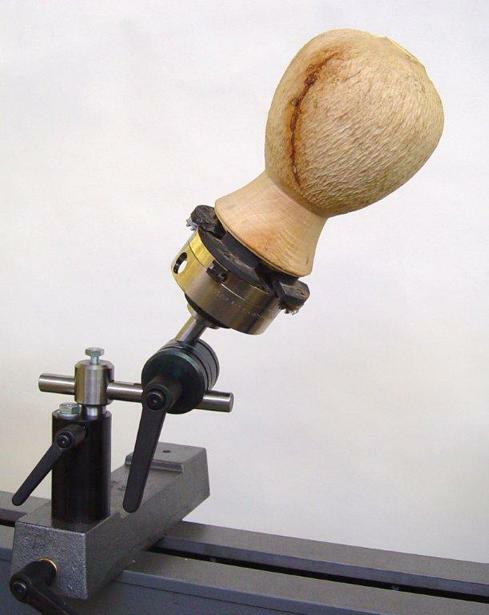 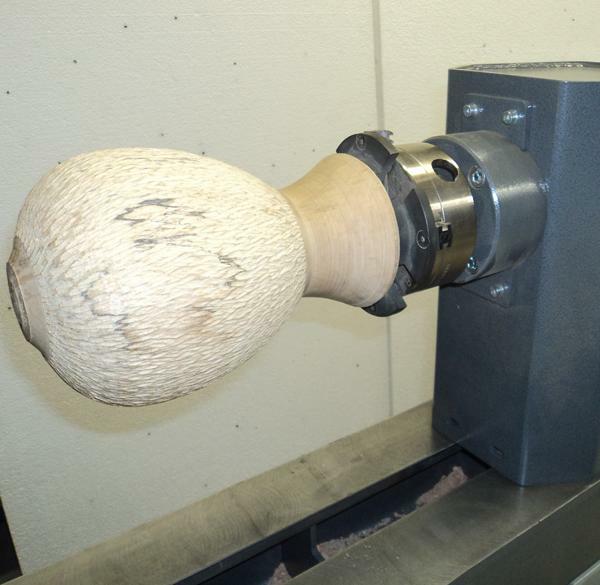 The ideal accessorie to combine woodturning and woodcarving. 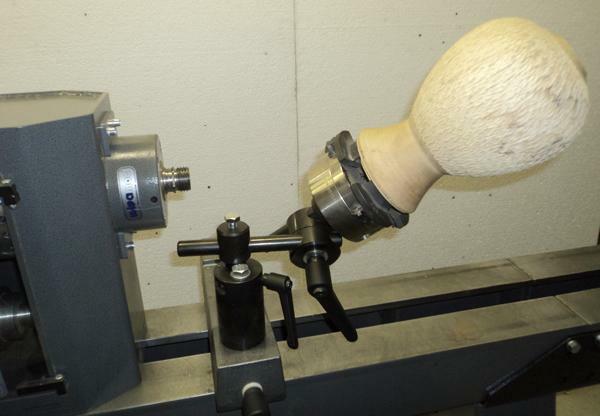 Turn a piece on the lathe, mount the workpiece on the Carving Clamp (still held by the chuck) and make the desired decorations. 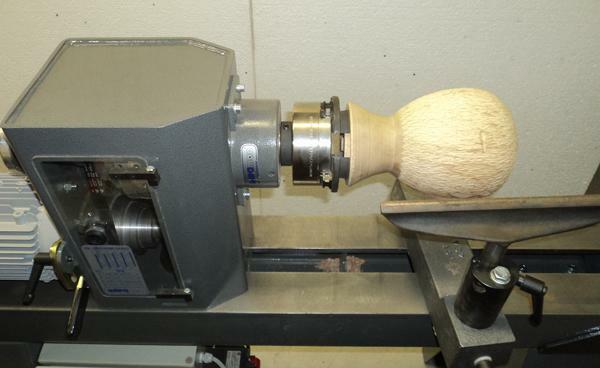 Afterwards you can mount the piece easily back on the lathe to finish your project. 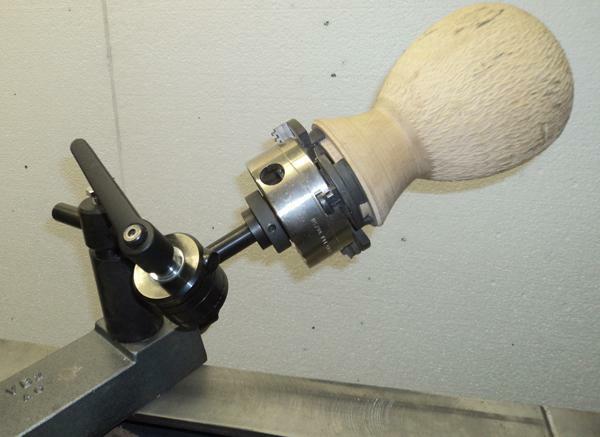 Available in different thread sizes and stem sizes to mount on other lathes.